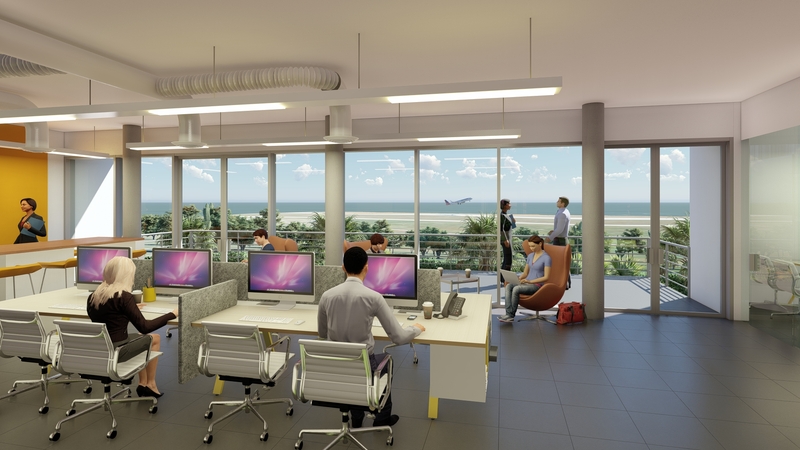 Airports worldwide have become powerful engines for local economic development, attracting aviation-linked businesses of all types to their environments. 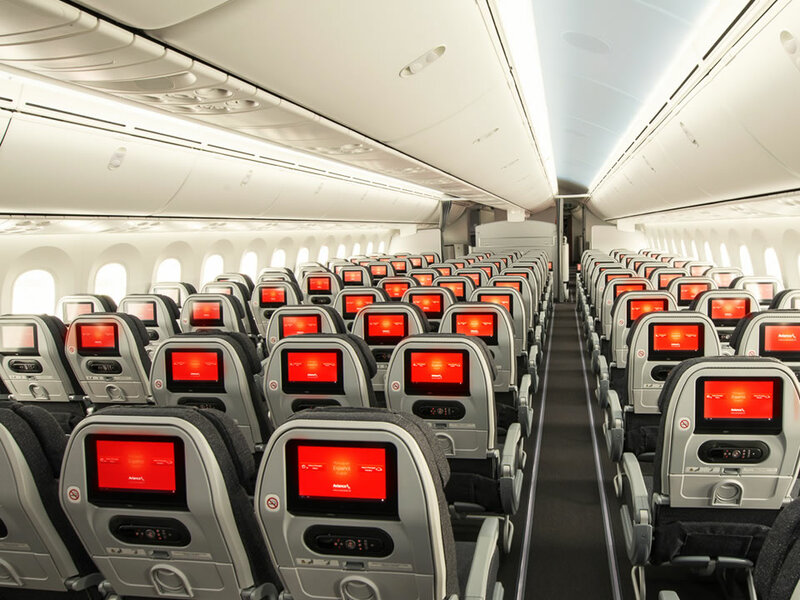 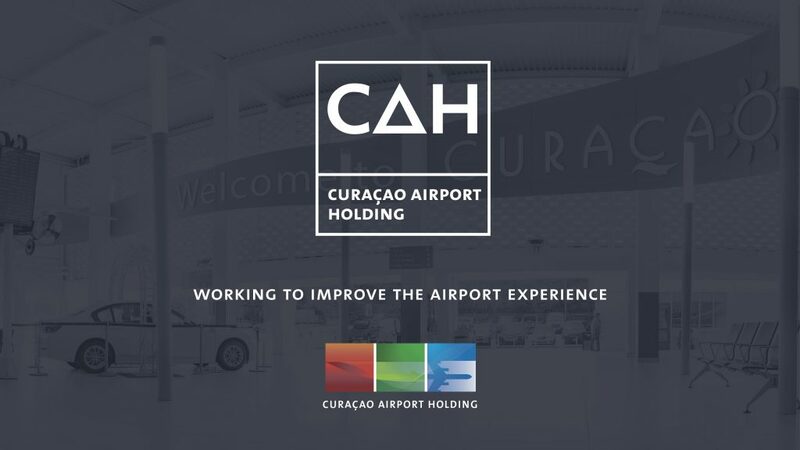 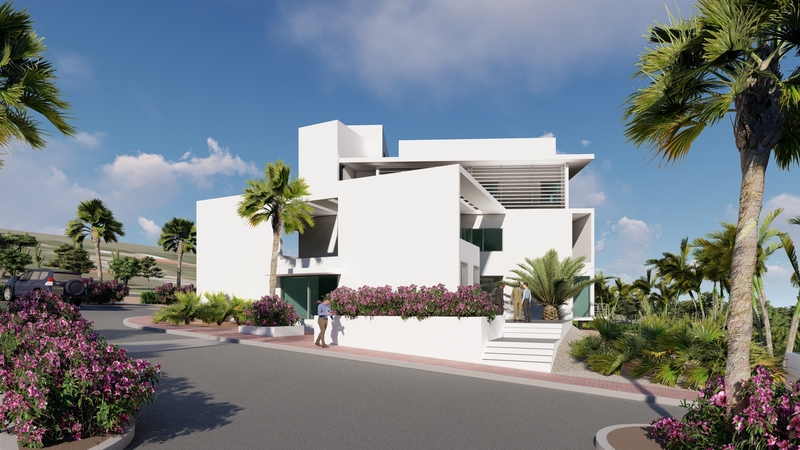 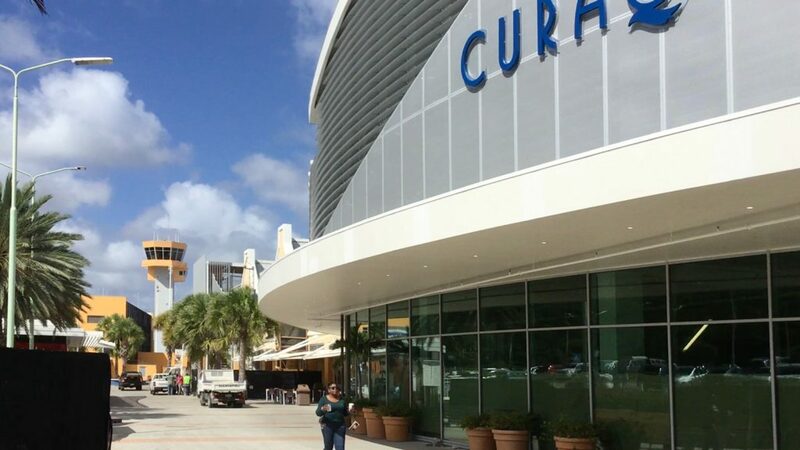 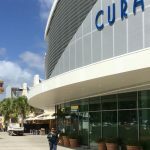 CAH envisions the Curaçao International Airport to be a highly efficient airport servicing origin and destination traffic, and connecting the continents’ passengers and cargo. 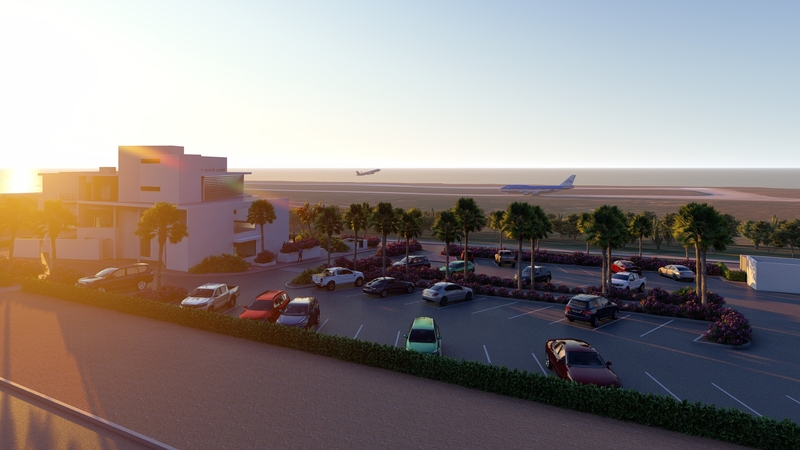 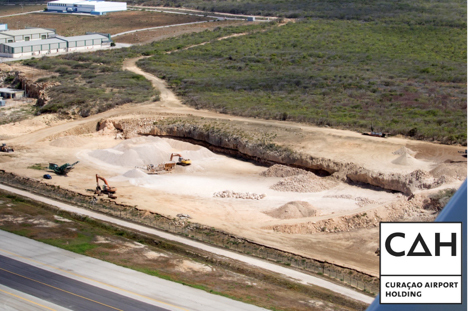 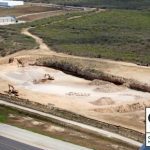 The airport and it’s surroundings will grow to become a dynamic Airport Area with aviation and non-aviation businesses, focusing on green, sustainable, innovative and knowledge intensive industries, creating a powerful engine for economic development of Curaçao. 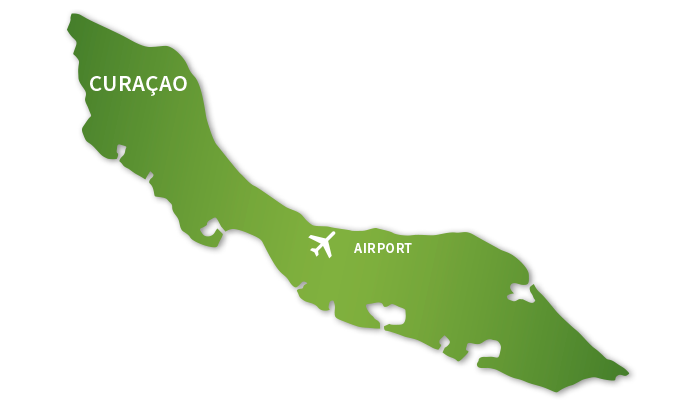 Air Service Development refers to efforts to directly increase air traffic to Curaçao in both passenger and cargo operations. 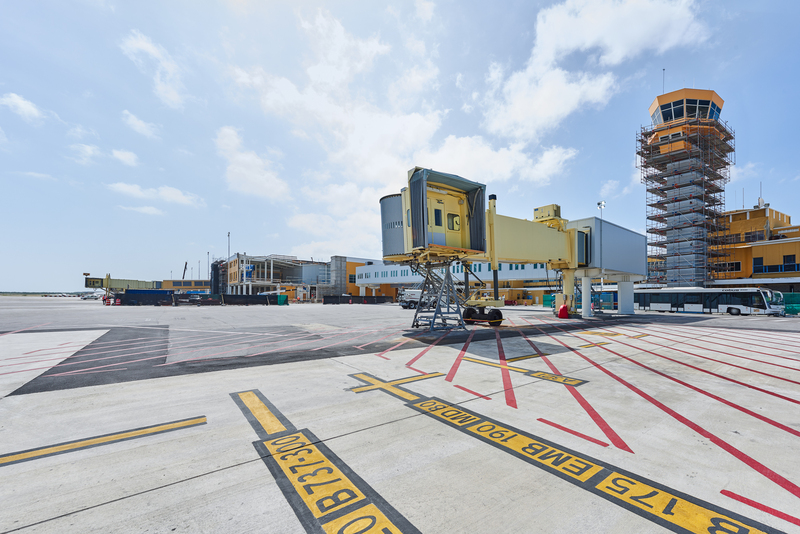 Operations Supervision refers to the primary responsibility of the Holding to supervise the operations and asset management of the airport operator and to guarantee a well functioning, continuous, quality operation. 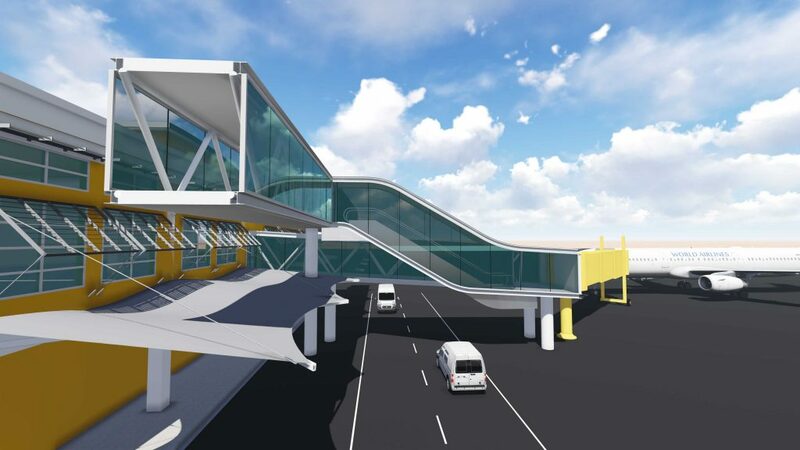 Airport Area Development refers to activities that we undertake to bring third-party investment and new economic activity. 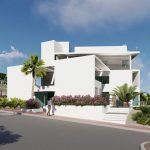 Excellence is at the base of all activities and refers to the internal improvement processes that the Holding will execute to strengthen its organization and to add a standard of excellence to its business activities.